Mitaka Ryokan Akakura: ski in, ski out to Akakura Onsen, Myoko Kogen. The Mitaka Ryokan Akakura is a ski in, ski out ryokan located just 5-6 minutes walk from the main street of Akakura Onsen Ski Village. 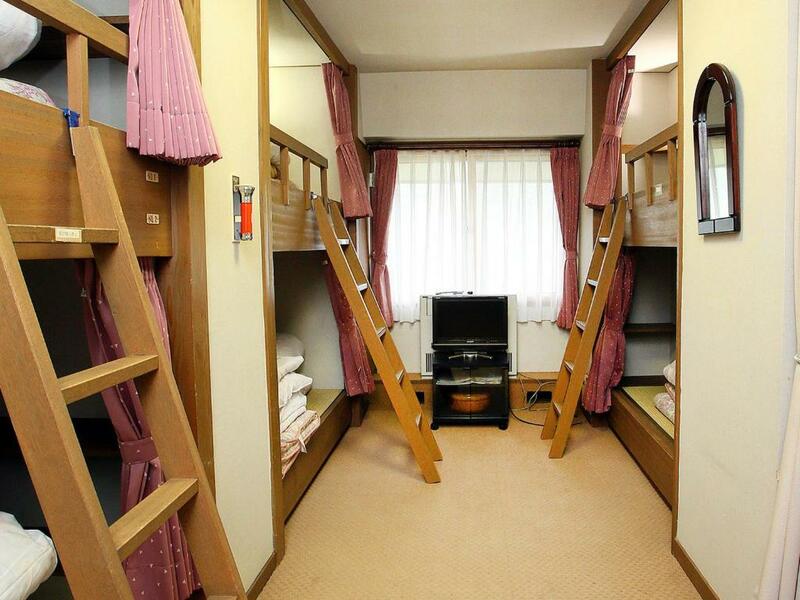 Starting at only 3,900 per night for individual beds it offers some of the best value accommodation in the Myoko Kogen Ski Resort area. Mitaka Ryokan Akakura is a small ryokan and restaurant with Japanese style rooms, bunk rooms and an onsite onsen (hot spring baths) which provide a relaxing end to a day on the ski slopes. 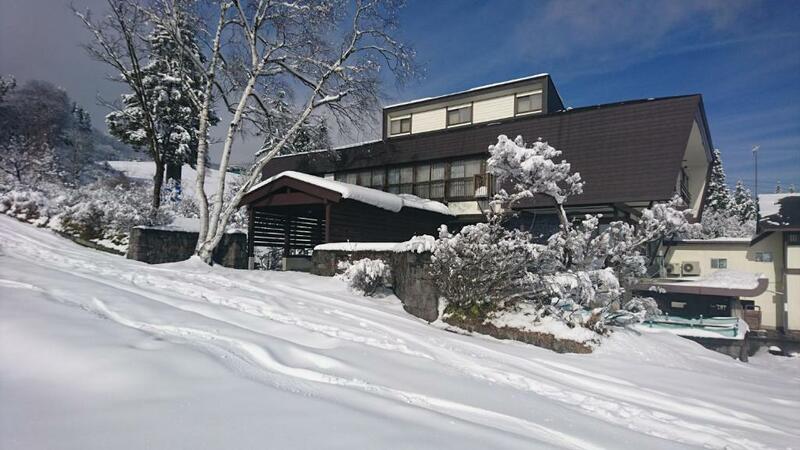 Located at the highest altitude of Akakura Onsen Ski Area, Mitaka Ryokan Akakura offers hot spring accommodation with the ski piste right behind the building and only 30 metres from the closest lift (Yodel quad) at Akakura Onsen Ski Resort. 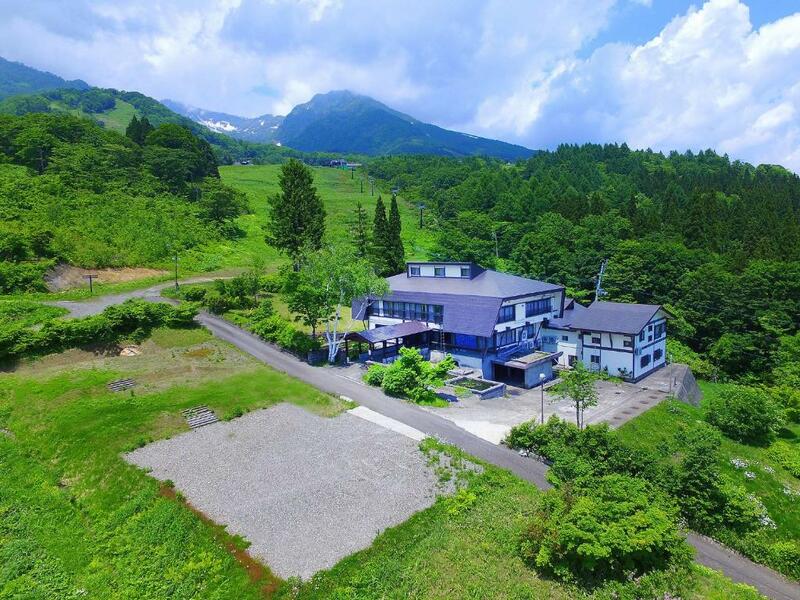 Enjoy the dazzling views of Lake Nojiri and Iiyama mountain range from this Akakura ski in, ski out ryokan. 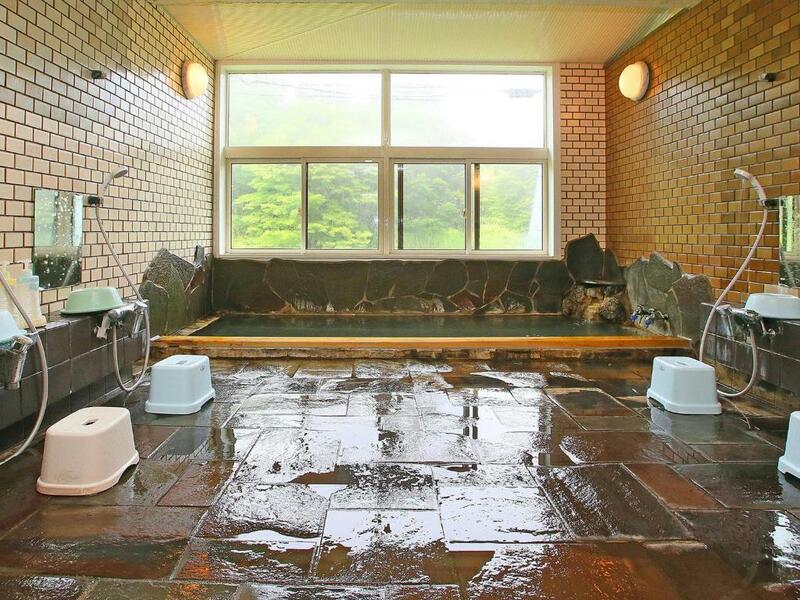 We cannot presently take manual bookings for Mitaka Ryokan Akakura. Please check the online booking below or see the Myoko booking engine for other Akakura ski in, ski out hotels. Book Mitaka Ryokan Akakura here! 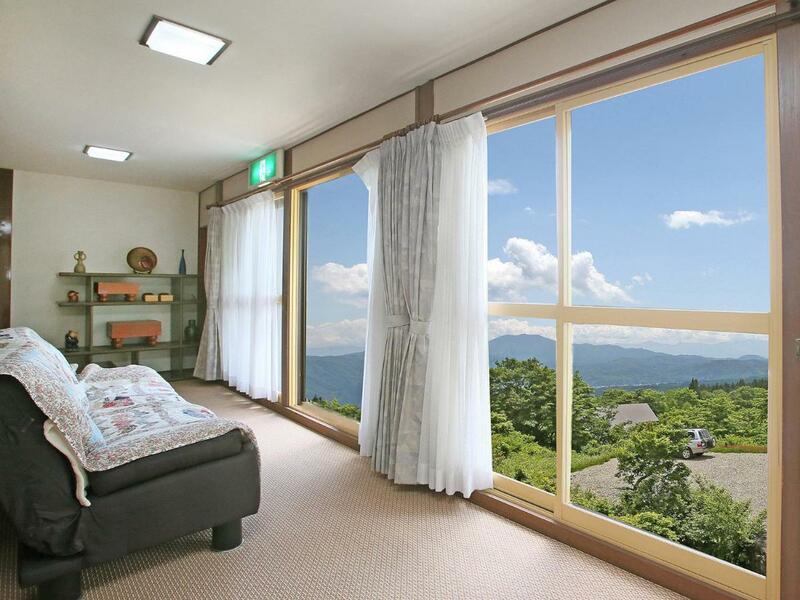 Hotel Taiko is located at the base of magnificent Mount Myoko. 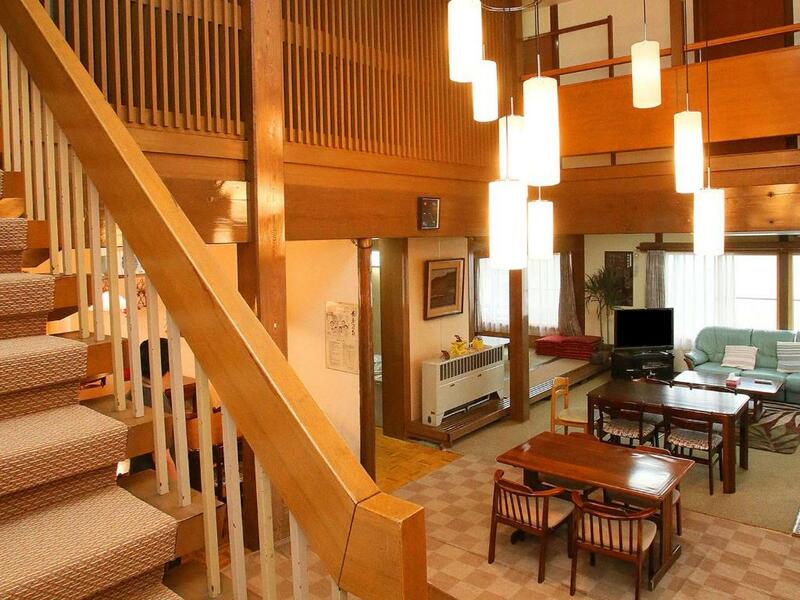 It is only a 7 minute walk to Akakura Onsen Ski Area or a 4 minute shuttle to Shin-Akakura Kanko Onsen Ski Area. 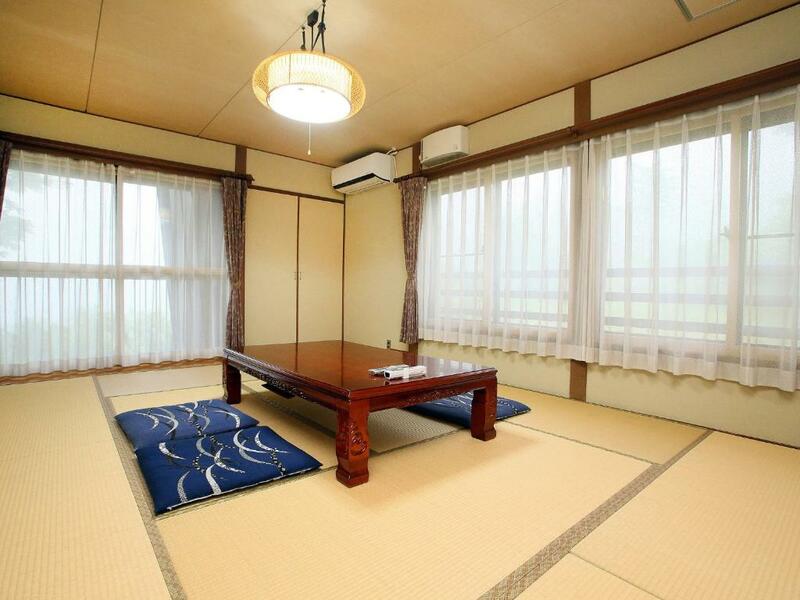 The Akakura Wakui Hotel is offers a choice of western or Japanese-style rooms. The hotel is operated by a well-known local family and features a plethora of local history and artworks. Red Warehouse in Akakura Onsen, Myoko is a family ski lodge with communal self contained facilities right in the heart of the ski village. If the above booking engine is not working – Book here or book here!